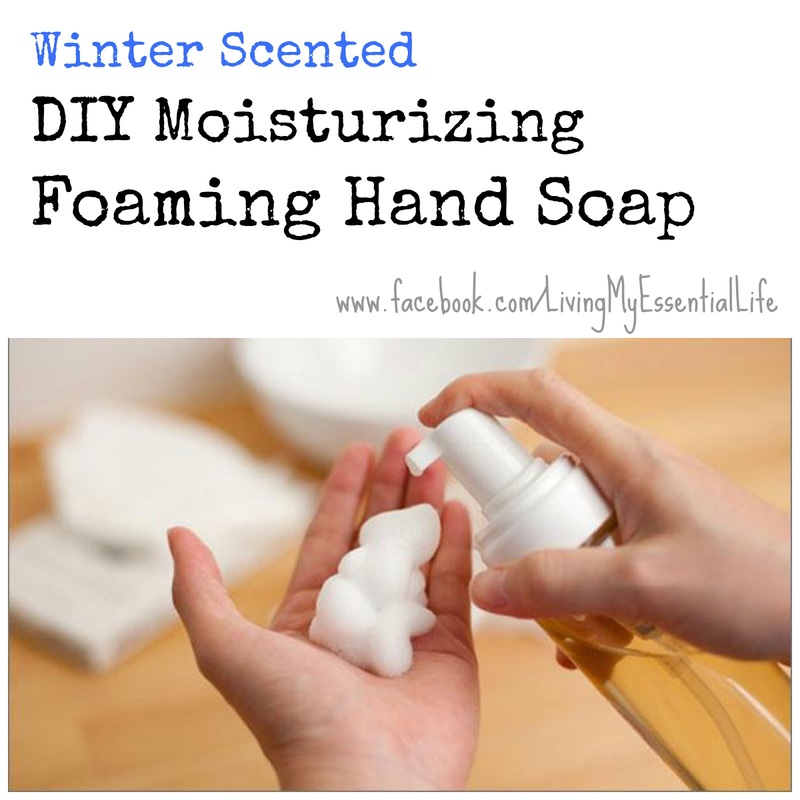 Making your own foaming hand soap is one of those DIY projects that is super easy to make, inexpensive and you can create so many different scents! 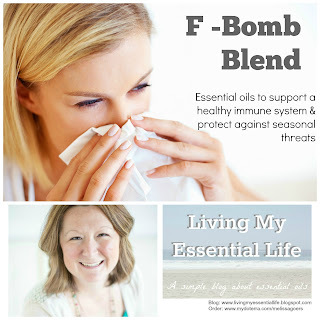 Creating them with essential oils give them therapeutic benefits and can be geared toward the season or your mood! 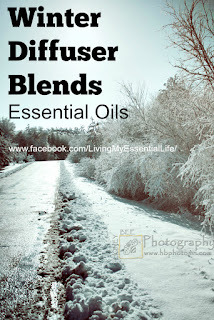 Here are some great blend ideas for the winter! 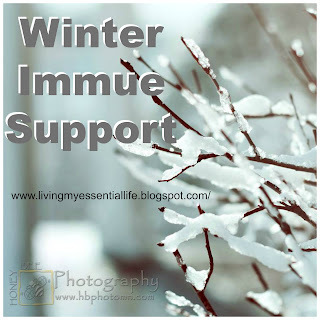 CLICK HERE to learn where to get supplies!